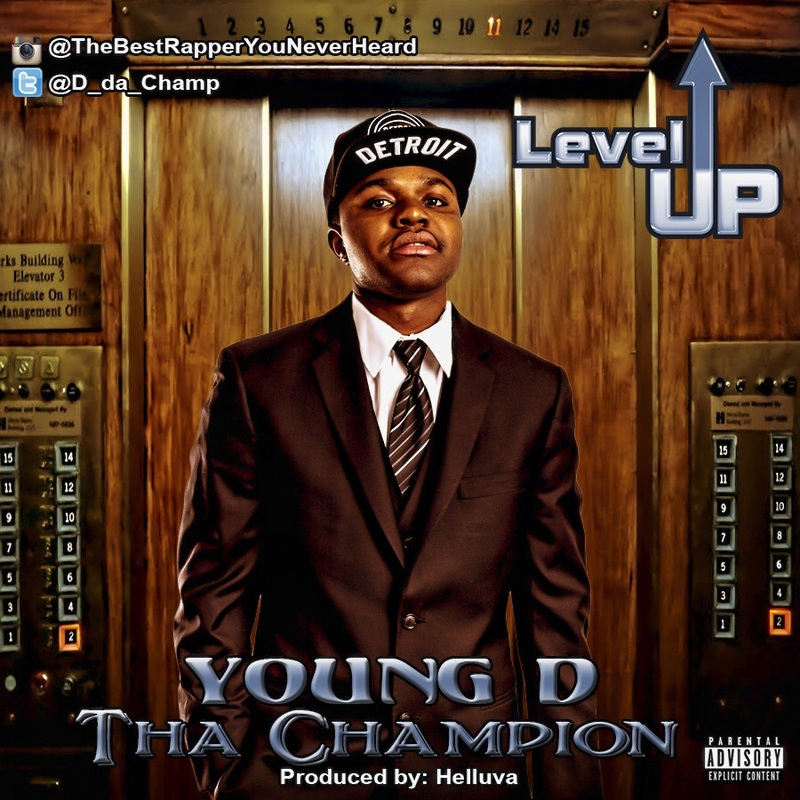 Detroit rapper Young D Tha Champion is back with a new fresh single titled Level Up. This song has a upbeat tempo just in time for the summer! 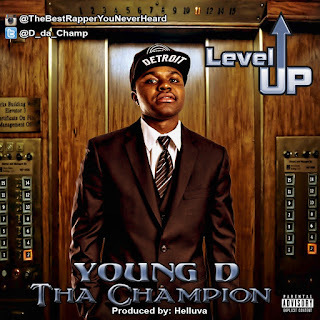 Check it out below and keep up with Young D Tha Champion on IG @TheBestRapperYouNeverHeard & Twitter @D_Da_Champ.